Development and manufacture of Locomotive Cab and Machine Room Locks, Skirt, Carriage Door Systems. Elec-Mech, Pneu assemblies for train braking systems. Door Status LED indicator lights. Emergency exit systems for the railway industry. Driver/passenger communication systems for the railway industry. 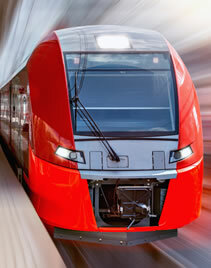 Driver/passenger alarm systems for the railway industry. Full product design and manufacturing capability. Click on the image below to open the page and view the product and service you are interested in.